The anticipation has been building for months. 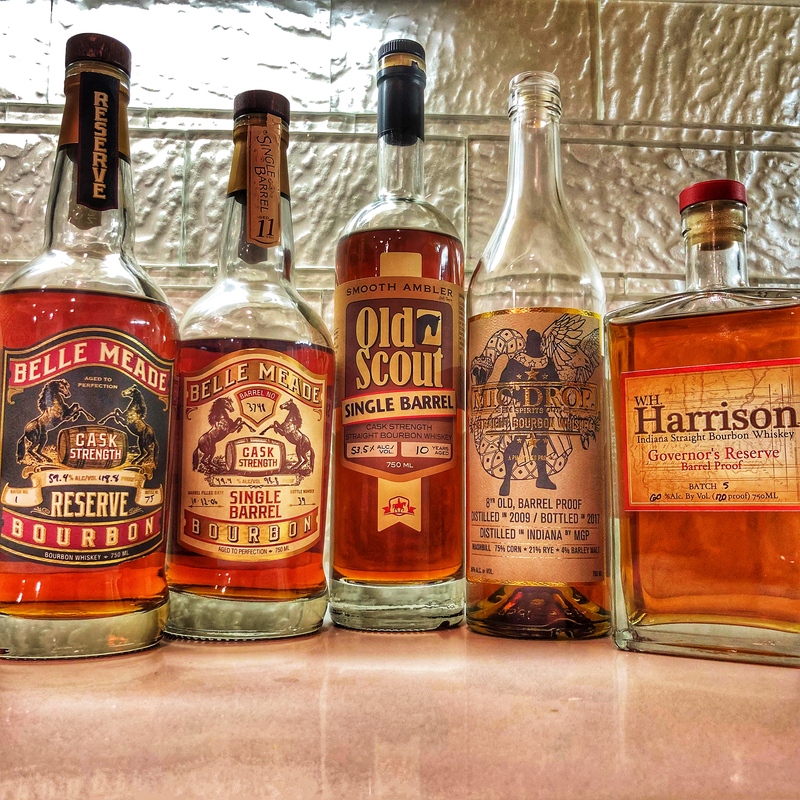 Fresh off of time off for the birth of his new daughter, Zeke is back and ready to tackle one of the biggest issues in bourbon today: Has MGP jumped the shark? We’ve seen great whiskey from Lawrenceburg, IN, but has the market become too saturated with MGP products? Are they worth the prices people are paying? The dads tackle all of this and more in our latest episode.